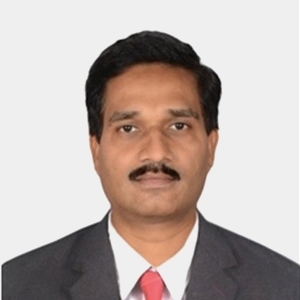 Kiran has 16+ years of IT experience of demonstrated leadership in Software Engineering, Architecture, Management, Integration for enterprise software products. Kiran is having proficiency in IT Lifecycle Management, Data Center Automation, Grid Computing, Virtualization, Cloud Computing, Mobile Backend Cloud, Desktop Cloud. Kiran started his career as Software Engineer then Technical architect and Project Management. Worked for various customers offshore and onsite such as Symantec, General Electric, Altiris, Kinvey, Virtual Bridges, Nimbix, Nimboxx etc. Kiran has done BTech in Computer Science and MBA in Technology Management. Kiran likes reading books on various subjects.